Easy Crochet Square Pattern To Make Today! 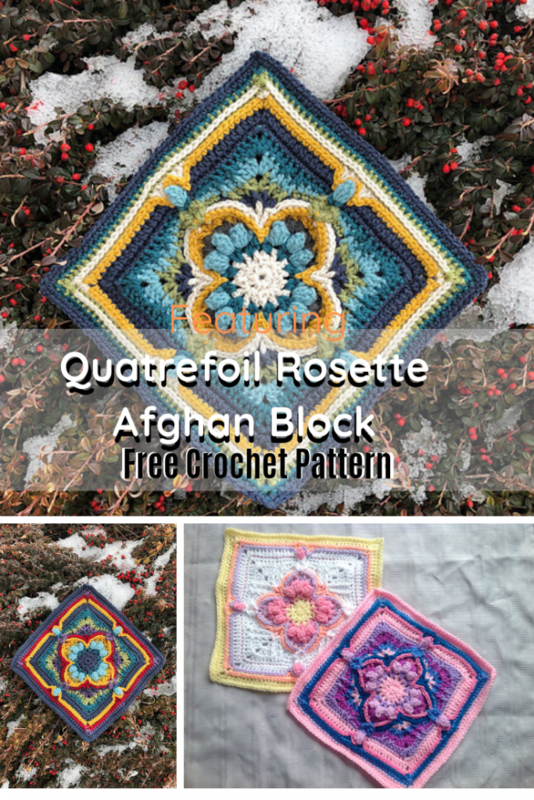 This incredibly beautiful and so unusual square crochet pattern with a texture-rich design,was inspired by the quatrefoil shaped windows found in Gothic architecture. Did you know that Gothic architecture attempted to recreate a heavenly environment on earth? 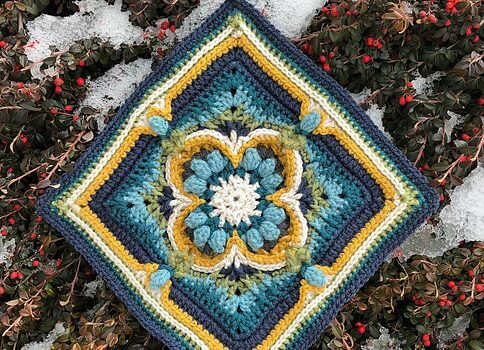 Quatrefoil Rosette by Lisa Mauser is quite an entertaining pattern with a wonderful constructed design and a fantastic look in any color combination. • Worsted weight yarns in the brand/color of your choosing. Isn’t This Crocodile Stitch Flower Square Jaw-Dropping? Get the pattern: Unusual Square Crochet Pattern. Thanks to Lisa Mauser for the article inspiration and featured image.